Joslyn Smith hails from Florida. 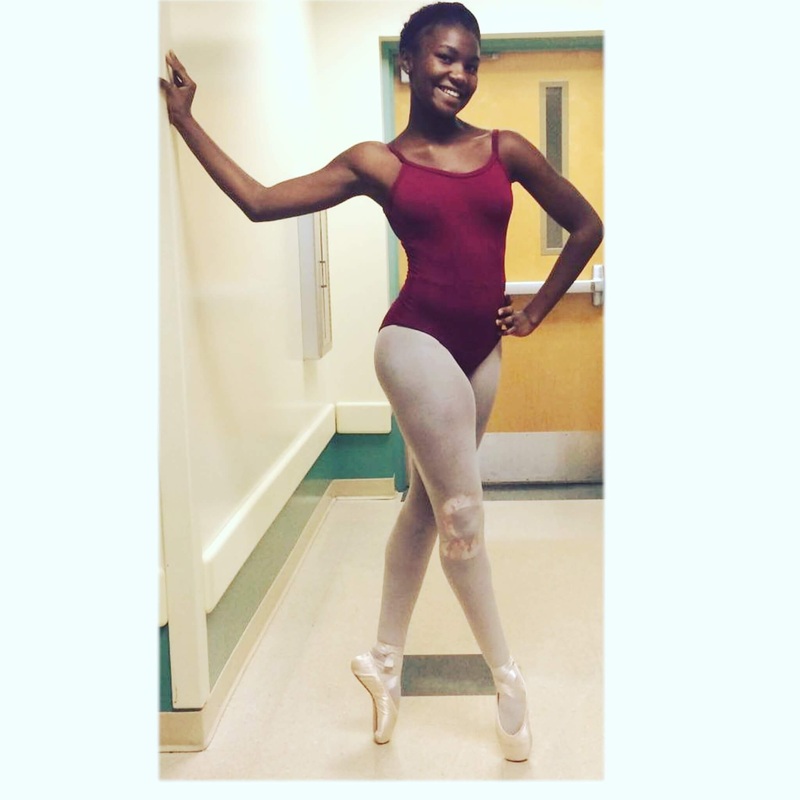 She has is a dance major at Howard W. Blake High School. Also, she danced for the Patel Conservatory in Tampa, Florida for 14 years. 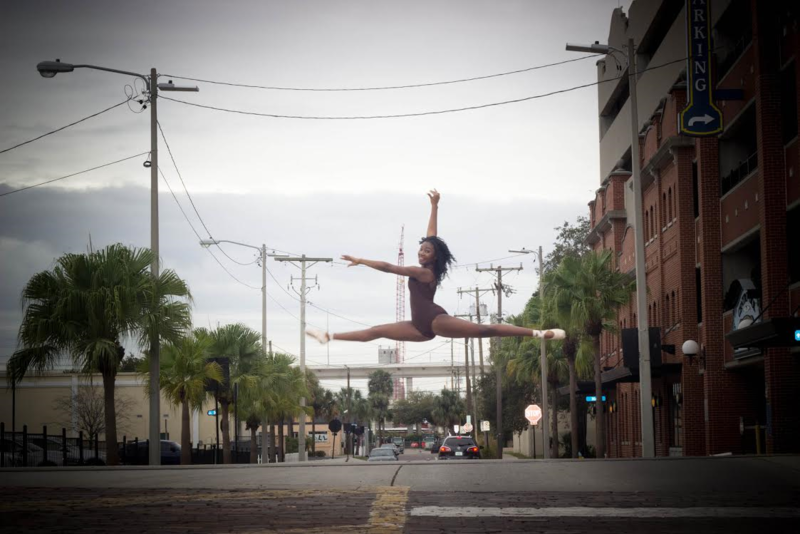 Additionally, Joslyn possesses the desire for success as well as a pure love for the art of dance. 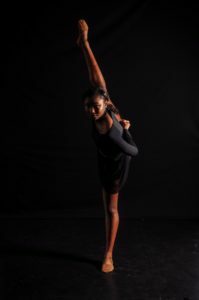 Furthermore, she maintains status as an honor student and is an active member of the Blake Dance Team. 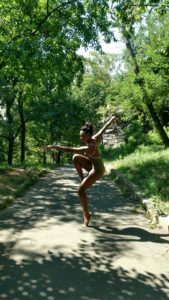 PBD: How you became a dancer? Joslyn: I started doing gymnastics and there were ballet classes at the gym I went to and I wanted to take the ballet class and I’ve lived it ever since. PBD: What dance techniques have you learned? 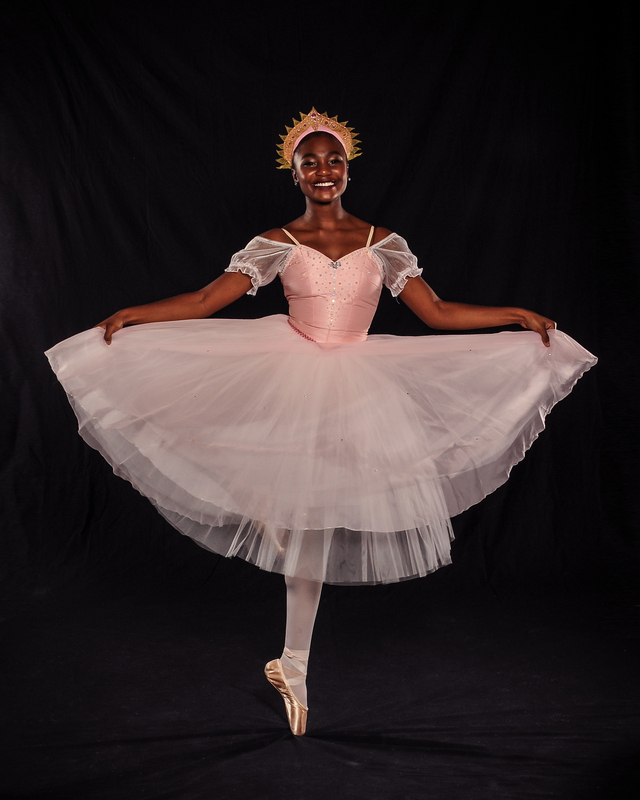 Joslyn: I’ve learned ballet, modern, contemporary, jazz, tap, and African. PBD: What was the best advice you received in dance? Joslyn: The best advice I’ve received was to dance like myself. As long as I’m happy, that is all I need. I don’t try to dance like someone else. PBD: How do you prepare to dance? Joslyn: I prepare by warming up to a workout jams playlist. PBD: Tell us about your first dance performance. Joslyn: The thing that distracts me is worrying about others because I’m not focused. PBD: What are your performance traditions? Joslyn: My performance traditions include jamming out to music. PBD: Whom are you inspired by? 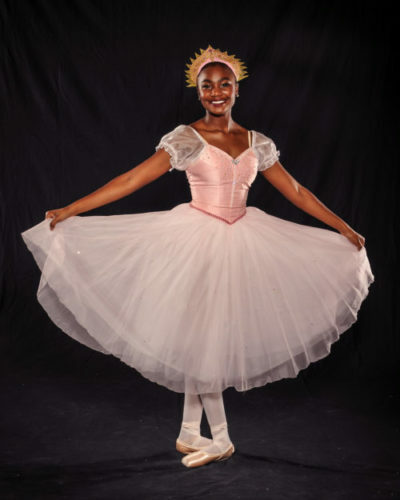 Joslyn: I’m inspired by ballet dancer Ingrid Silva. PBD: How do you envision your future? Joslyn: I want to major in dance at college and join a company after graduation. 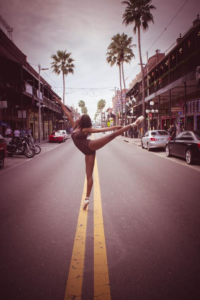 PBD: What advice you will give young ladies starting their journey in dance? Joslyn: Be yourself only you can make yourself happy so dance your best. We will like to thank Joslyn and her mom Grace Smith for this interview.